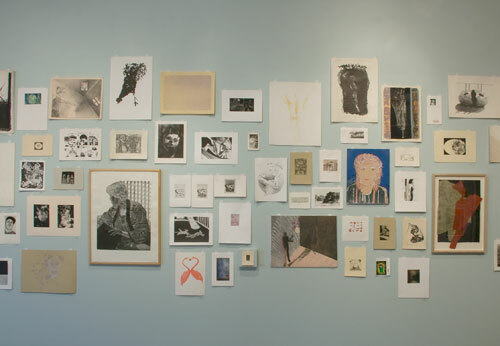 An exhibition of prints spanning 60 years of printmaking from the print shop at the California College of the Arts—formerly known as the California College of Arts and Crafts. 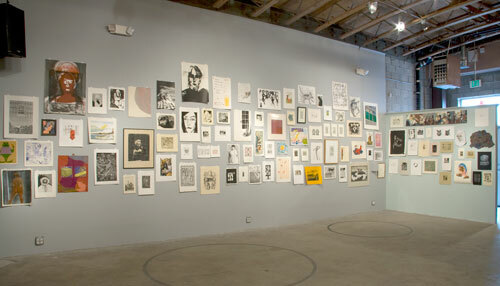 Examples of lithography, intaglio, relief and screen printing will be on display. Over the years, the CCA(C) print shop has seen many students and teachers using the presses to create images to remember. This survey is a celebration of that long history of creativity. 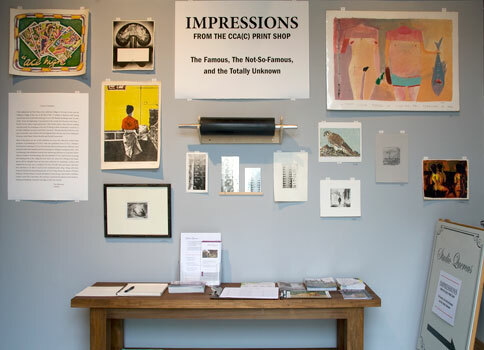 Curated by CCA(C) alumni and instructor Tim Sharman and CCA(C) alumni and professor Jack Ford, this exhibition honors the traditional craft of printmaking.